No winter lasts forever, no spring skips its turn! As promised, with spring have come lots of news from FICIL. 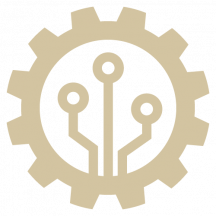 First things first, FICIL’s 23rd High Council will take place on 30 – 31 May and the key theme is “Tomorrow is the Consequence of Now”. As this year FICIL is celebrating 20 years, we will look back on the already achieved success while at the same time placing a strong focus on the decisions made today that will affect the business environment and investment climate of Latvia in the future. 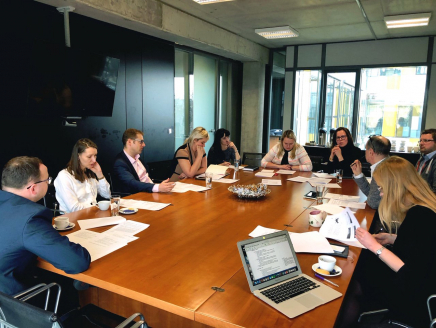 The High Council will kick off with an internal meeting on 30 May, and the afternoon will be dedicated to public panel discussions, followed by a reception in the evening. On 31 May, the foreign investors will meet with the Prime Minister and the Cabinet of Ministers. 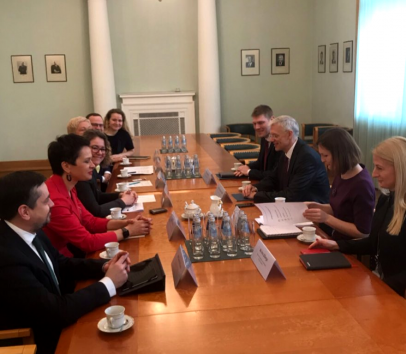 FICIL representatives held a meeting with the Prime Minister of Latvia, Mr Arturs Krišjānis Kariņš, to discuss main concerns of foreign investors in Latvia and lay the ground for the High Council meeting in May. Topics such as availability of labour, quality of higher education, green energy, fight against economic and financial crime were discussed. Promising cooperation to follow. FICIL also handed over the letter of messages from the foreign investors, collected during the FICIL Sentiment Index 2018 research interviews on the business environment in Latvia. On the 19th of March, FICIL held its annual general meeting where four Board members were elected. 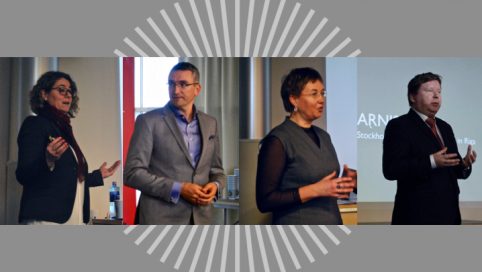 Two newcomers to the FICIL board – Baiba Apine, Director of Advisory and Leader of Digital Transformation at PwC and Arnis Sauka, Professor and Director of the Centre for Sustainable Business at SSE Riga. However, Julia Sundberg, Country Manager in Latvia at Fortum, and Ints Krasts, Board member at SEB, were re-elected to the Board. Find out more here. Mr Mārtiņš Panke will take on the role of Executive Director of FICIL starting April 1. 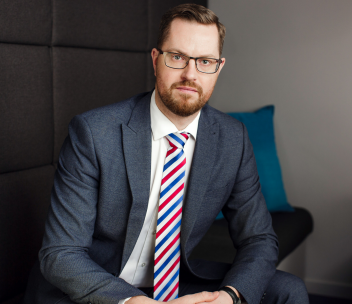 Mr Panke has previously worked as the Spokesperson for a Prime Minister of Latvia and the Head of External Communication at SEB bank. 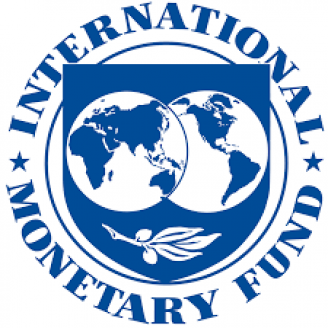 Delegation from the International Monetary Fund visited Latvia to assess the national economic development and to evaluate stability of the financial sector. From the consultation process with the stakeholders, IMF will draft the annual Article IV report on Latvia. FICIL Board members represented the foreign investors’ views on the business environment and investment attractiveness in Latvia. Education work group is focusing on much needed reforms in higher education system. 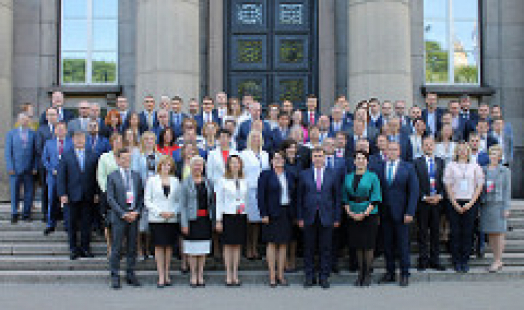 FICIL took part in Saeima’s Education, Culture and Science Committee and Sub-committee meetings and put forward recommendations regarding the change of higher education institutions’ governance model. 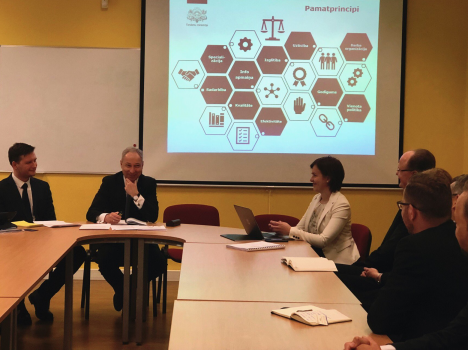 Investment Protection and Court Efficiencyand Economic and Financial Crime issues work group representatives held a meeting with the Minister of Justice – Mr Jānis Bordāns and discussed effectiveness of the court system and law enforcement in Latvia. The work groups formulate recommendations regarding insolvency proceedings, specialized commercial courts and the quality of legislation. Labour Force issues work group’s recommendations will cover availability of work force, migration and mobility, review of sick leave pay and the quality of Labour law. 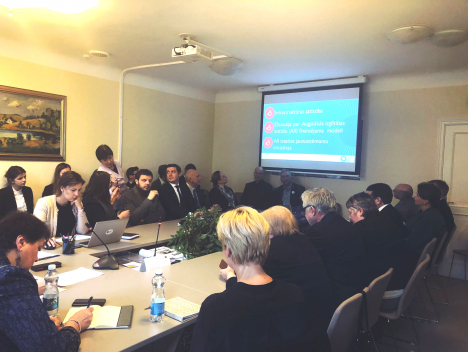 Digitalisation work group is summarizing recommendations on centralized registry and digital exchange of information, quality and usage of e-services as well as establishing a national CIO. 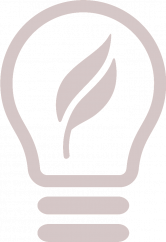 Energy and Waste Management work group will put forward recommendations together with the Food and Drinks industry work group on OIK, deposit system, SUP directive and more.